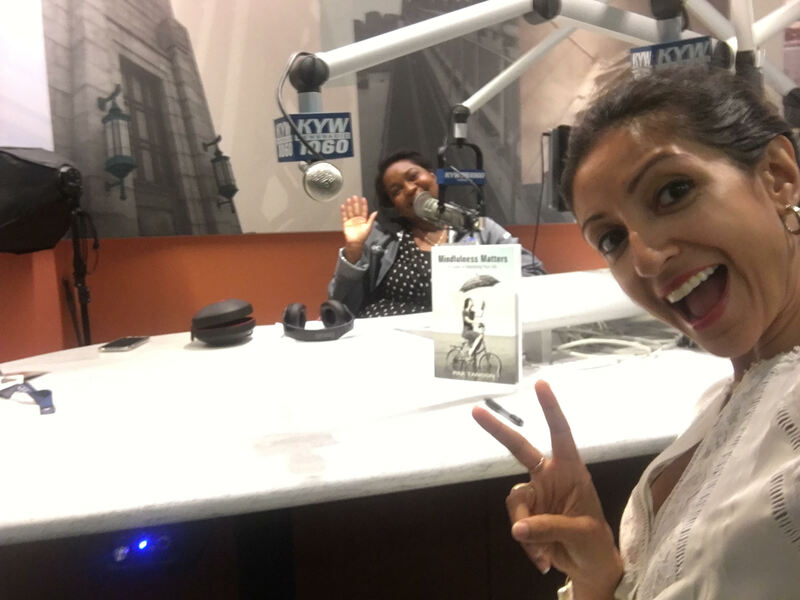 Pax Tandon sits down with Melony Roy for a one on one; discussing her book, “Mindfulness Matters: A Guide to Mastering Your Life” written for everyone who is interested in finding more balance, joy, presence and bliss out of life. Melony Roy is director of digital news for KYW Newsradio, supervising the station’s website, social media accounts, and other interactive media branding efforts. In addition to creating much of the interactive content on KYW’s social media platforms, Roy informs listeners through her on-air reports covering social media trends, breaking news, and interactive media’s influence on their daily lives. Her beat has sent her to Austin, Texas for SXSW (South by Southwest) interactive media conference, and she also covered the Forbes “30 Under 30” conference here in Philadelphia.